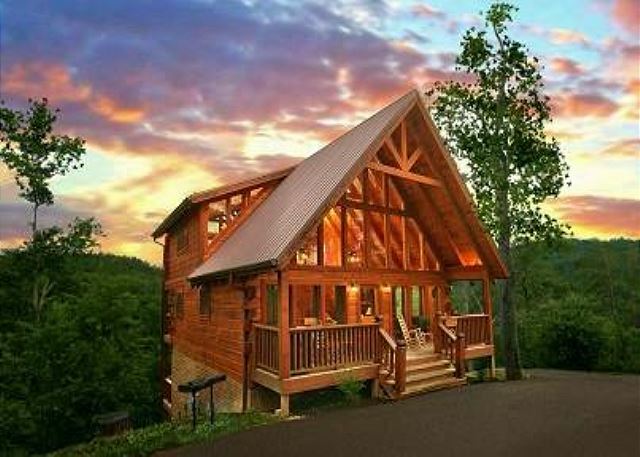 Smoky Mountains Vacation Cabins welcomes you to the beauty and serenity of the Smoky Mountains. 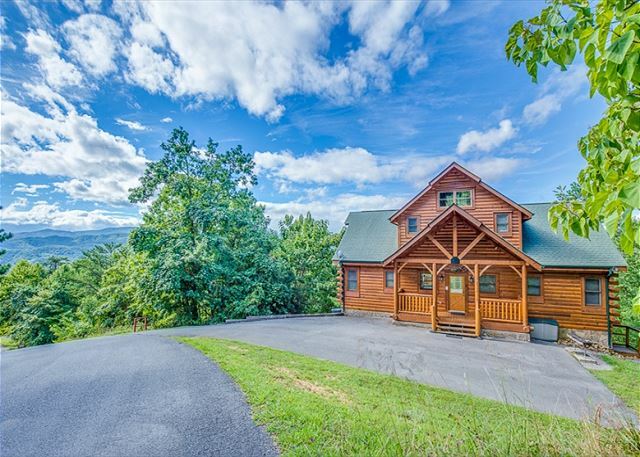 Offering an incomparable select group of luxury cabin rentals, all conveniently located near the Great Smoky Mountains of Tennessee in the heart of Pigeon Forge. 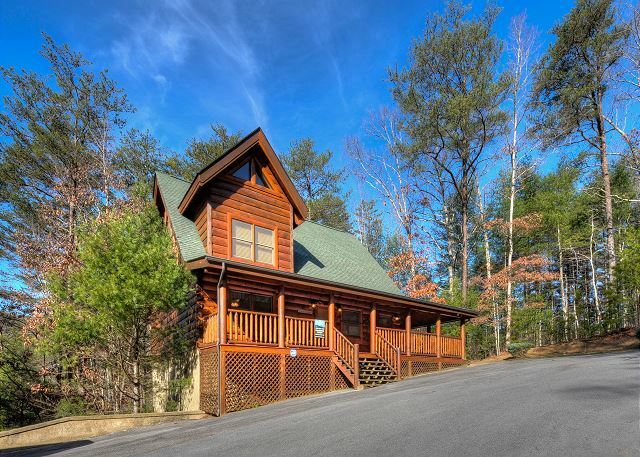 DISCOVER GREAT VACATION CABIN RENTALS HERE! 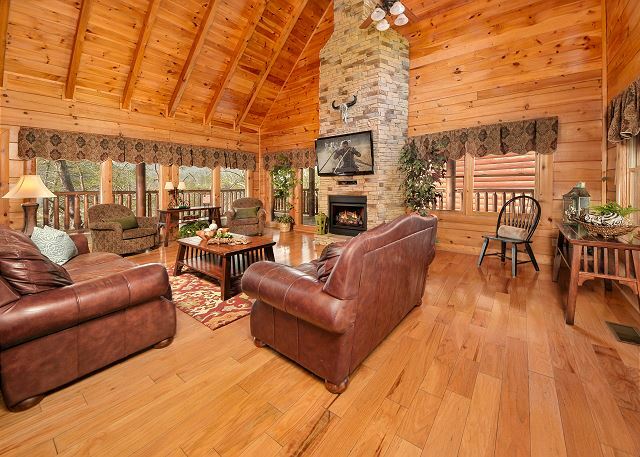 If you are searching for elegance, comfort, special amenities and convenience for your next stay in the Smoky Mountains, our luxury cabins have it all. 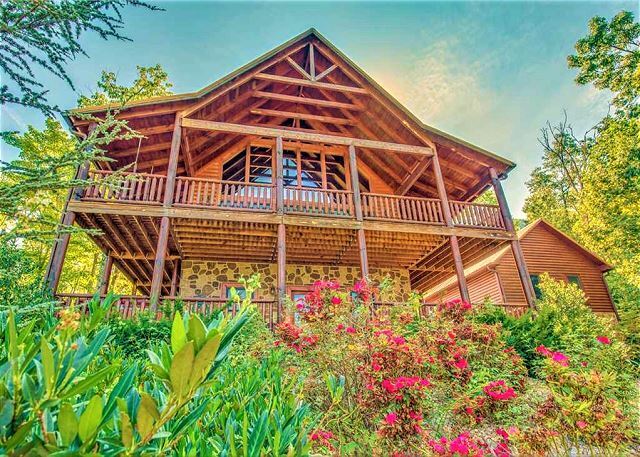 Expect a unique and memorable experience by renting our upscale and elegantly decorated luxury cabins perfect for family vacations, honeymoons, wedding anniversaries and family reunions. 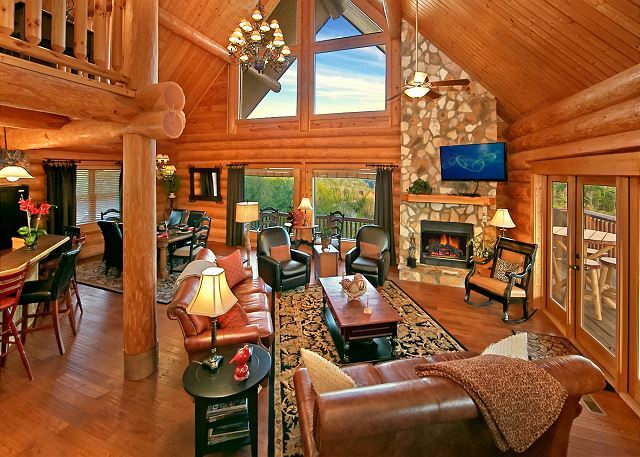 Enjoy the relaxation offered by the stone stacked fireplaces, hot tubs and indoor pools; unwind with the views of the forests, mountains or the nearby rivers & creeks. 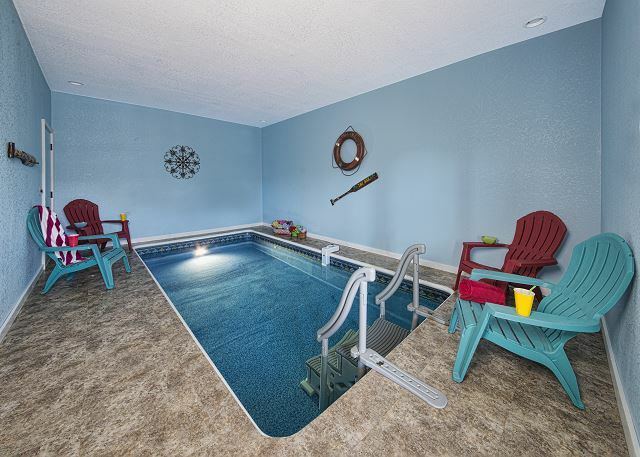 All of our luxury cabins offer various recreation options such as pool tables, arcade games, air hockey tables, foosball and other types of entertainment. 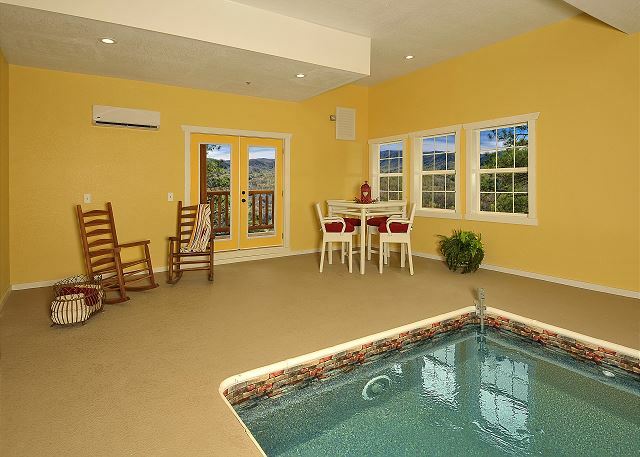 All equipped with large flat screen HD TV’s throughout, premium cable channels and wireless internet service. 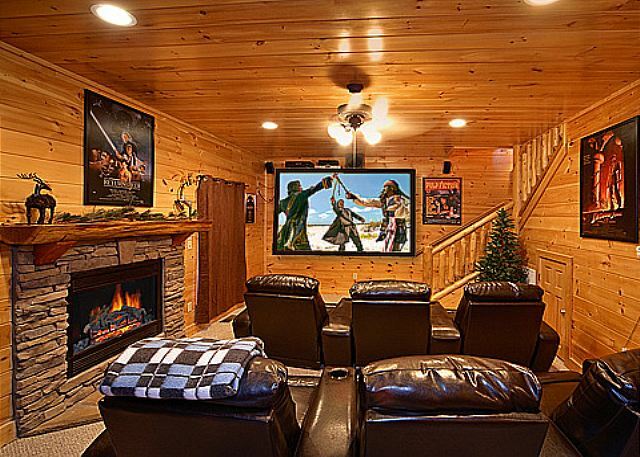 Some of our cabins feature home theaters with surround sound, indoor & outdoor pools, fishing ponds and miniature golf course; offering our guests the ultimate in entertainment and enjoyment. 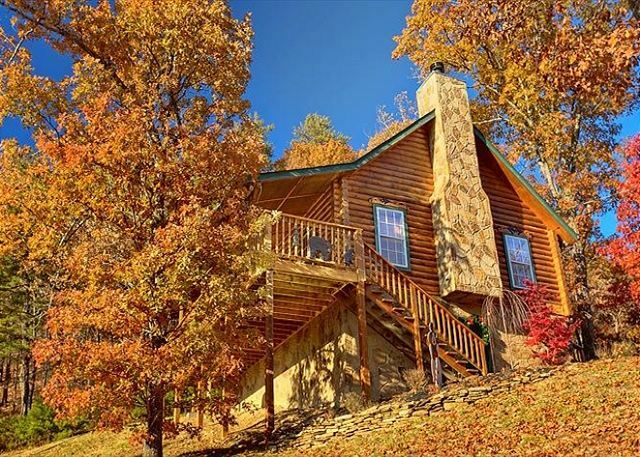 We strive to provide our guests with the ultimate customer service as you plan and seek the best options in cabin rentals in the beautiful Smoky Mountains in order for your vacation to be a most memorable and very pleasant experience. 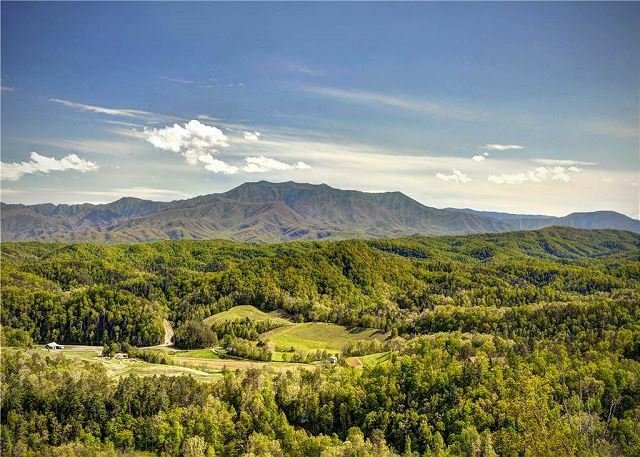 Our mission is to provide complete guest satisfaction and enjoy the ultimate compliment of repeat guests staying with us every time they visit the area. Our consistent 5-star reviews proves our commitment to providing the best accommodations and experience for our guests.